The objective of this study is to offer a broad understanding of how end of course evaluations can be used to improve the academic outcomes of a higher education institute. This paper presents the key findings from a study conducted using twenty-three academic degree-programs, regarding their use of end of course evaluation technology. Data was collected from an online survey instrument, in-depth interviews with academic administrators, and two case studies, one in the US and another in the UAE. The study reveals that while historically end of course evaluations were primarily used to gauge the performance of instructors in the classroom, there are several new trends in the use of end of course evaluations that can help higher education institutions improve academic assessment, teaching and learning, and academic administration decision making. Those trends include sectioning and categorization; questions standardization and benchmarking; alignment with key performance indicators and key learning outcomes; and grouping by course, program outcome, program, college, etc. in addition to those vertical structures, higher education institutions are vertically examining a specific question(s) across. End of course evaluations are now poised as an integral tool and a key health indicators of academic programs. Marks, A., AL-Ali, M., Majdalawieh, M. & Bani-Hani, A. (2017). Improving Academic Decision-Making through Course Evaluation Technology. 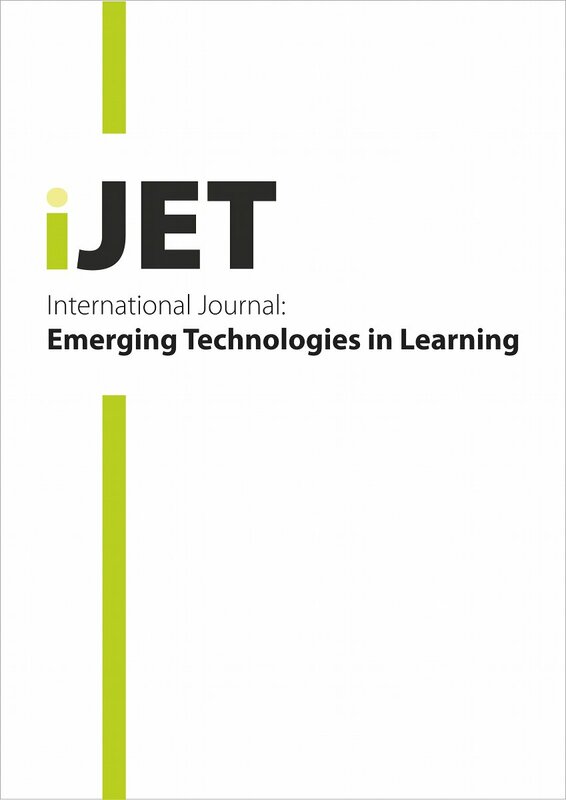 International Journal of Emerging Technologies in Learning (iJET), 12 (11), 4-14. Kassel, Germany: International Association of Online Engineering. Retrieved April 22, 2019 from https://www.learntechlib.org/p/181444/.